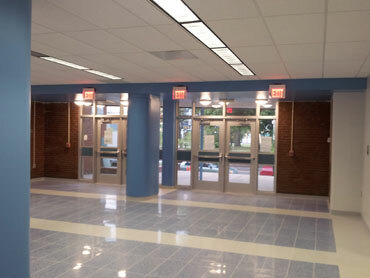 Located in Washington DC, the project at McKinley Tech consisted on the Renovation of the Middle School with an area of 60,000 SF. 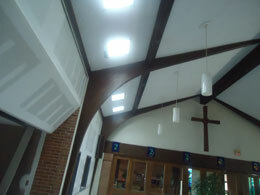 The renovation of the school is a LEED Design Certified construction that achieves points for a goal of Gold renovation. 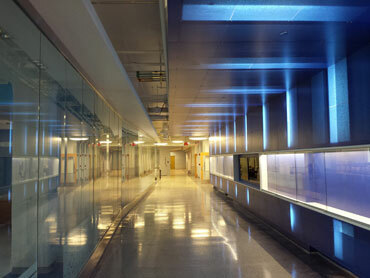 The middle school restoration is a prominent construction of its kind in the Washington, DC area. Our scope of work included all the acoustical & metal ceilings, interior framing, drywall, acoustical wall panels, and metal ceilings, and toilet fixtures. 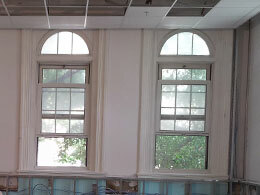 The restoration of the school was programmed to accommodate general purpose classrooms, state-of-the-art science and technology labs, engineering labs, a teacher work center, and restoration of main lobbies. 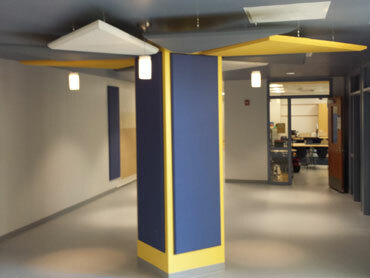 Ludlow-Tayor Elementary school is another of the projects on phase 1 modernization in the District of Columbia that J & V Construction collaborated with the restoration of it. Our scope of work for Phase 1 modernization included upgrading the academic classrooms, entry lobbies, and corridors, installation of doors and toilets partitions & fixtures. 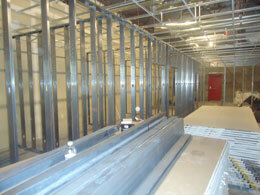 Amidon-Bowen Elementary is one of the phase 1 modernization projects and the only elementary school in Southwest. The restoration was completed on 2012. Our scope of work for Phase 1 modernization included upgrading the academic classrooms, entry lobbies, corridors, and other miscellaneous spaces.